Butterflies has always dazzled me from my childhood. I remember during our school days ,having the entire school complex at the edge of sea shore at Sainik School Balachadi ,Jamanagar, we had a garden compound in each of our house . On holidays students from one dormitory use to catch hold of butterflies from the garden and release them under a mosquito net for some hours and then release them finally into free atmosphere after a hour or so. 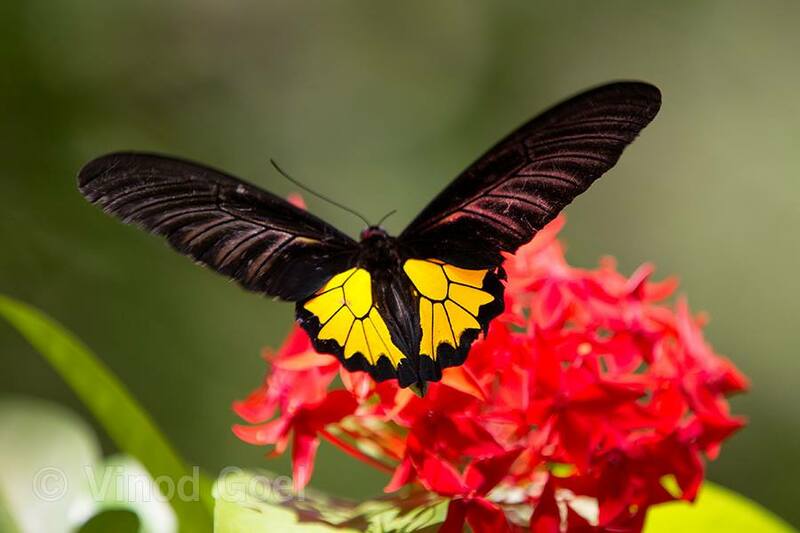 Nature lovers have always been fascinated by their colours , wings and their flight. These are the most beautiful jewels of the natural world. In the present times they are often used as flagship species for the conservation purposes. 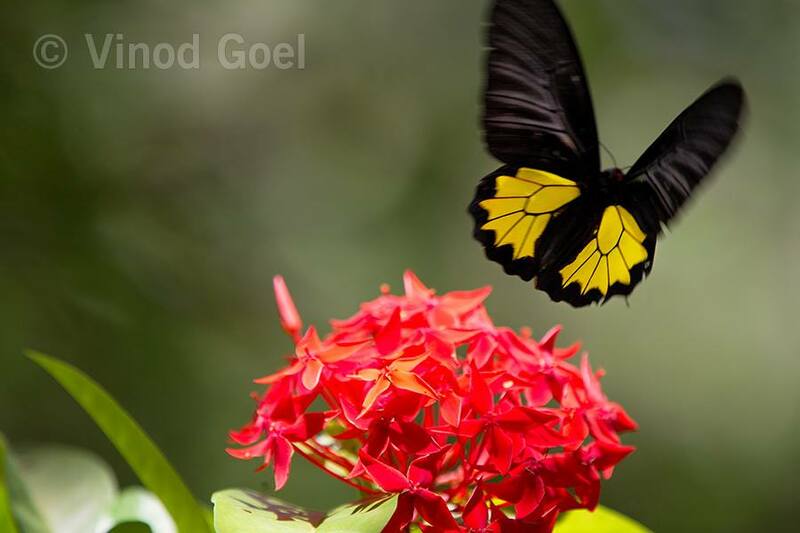 In August 2012 while staying at a resort in Coconut Lagoon at Kumarakom,Kerela, I happen to observe a large butterfly in the garden. 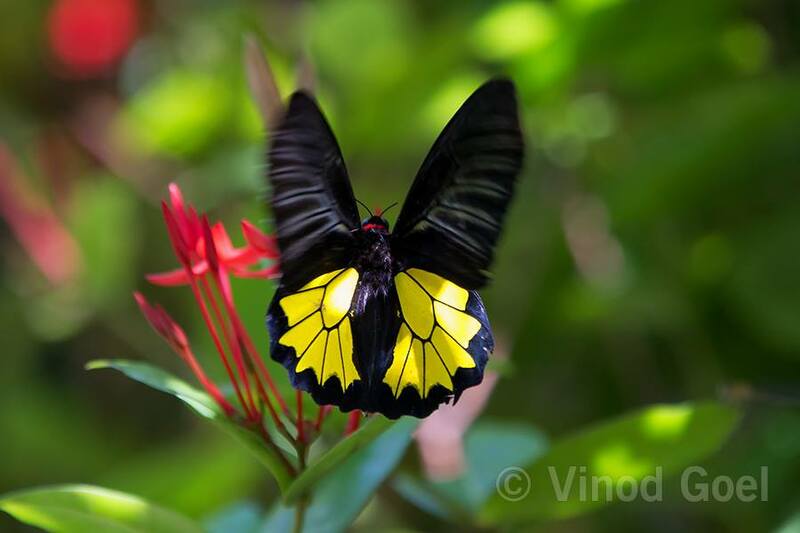 Later on I came to know that it is known as Southern birdwing and it is the largest butterfly of our country. A big and a pleasant surprise for me. This is endemic to Peninsular region and found in abundant during and post monsoon season. 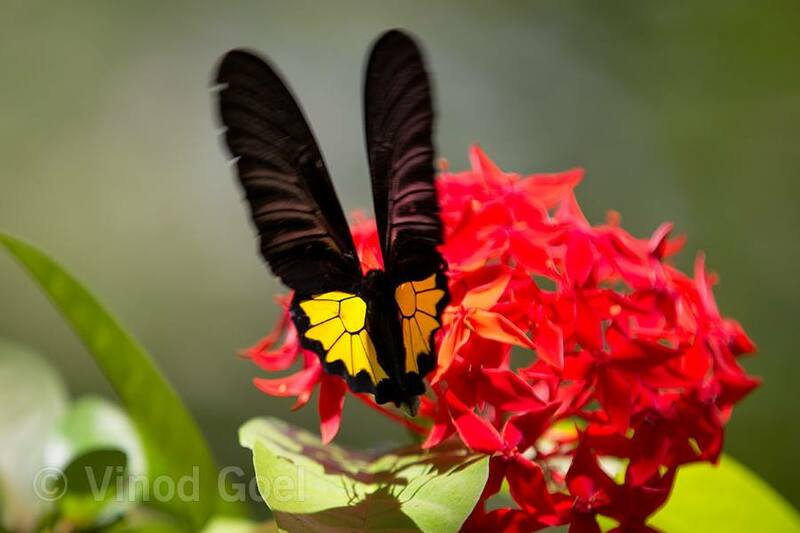 Since our visit was during the monsoons it was a treat to watch even other butterflies. The State of Karnatka has adopted it as their State Butterfly. 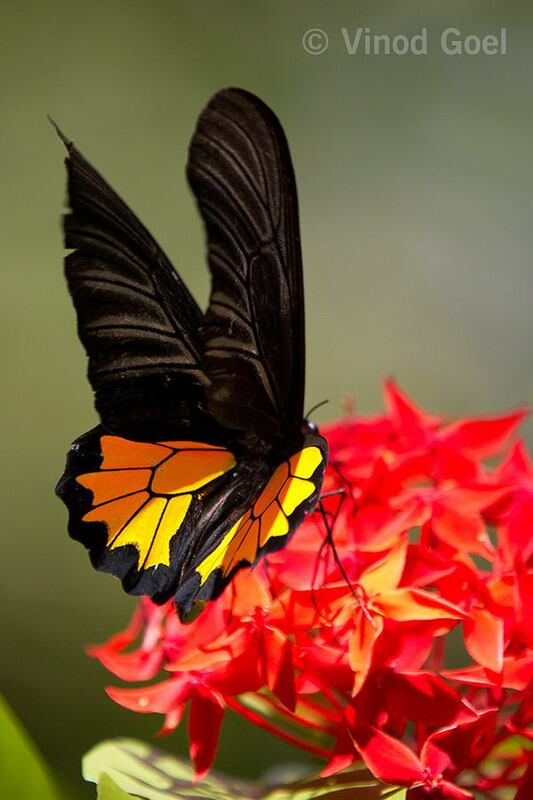 We all delight in the beauty of the butterfly but rarely admit the changes it has gone through to achieve that beauty. Can we learn from these jewels of nature and make this planet worth living not for ourselves but for the future generations.